Simple and fast encryption or decryption software. Is there a better alternative to File Crypt Pro? 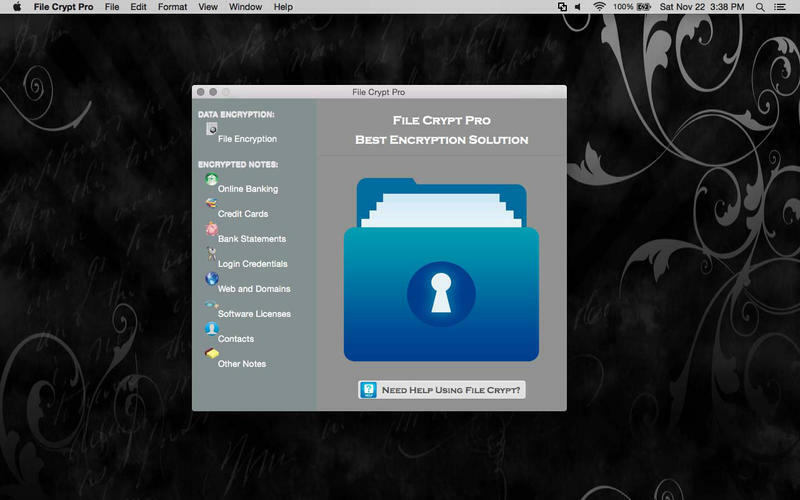 Is File Crypt Pro really the best app in Security category? Will File Crypt Pro work good on macOS 10.13.4? 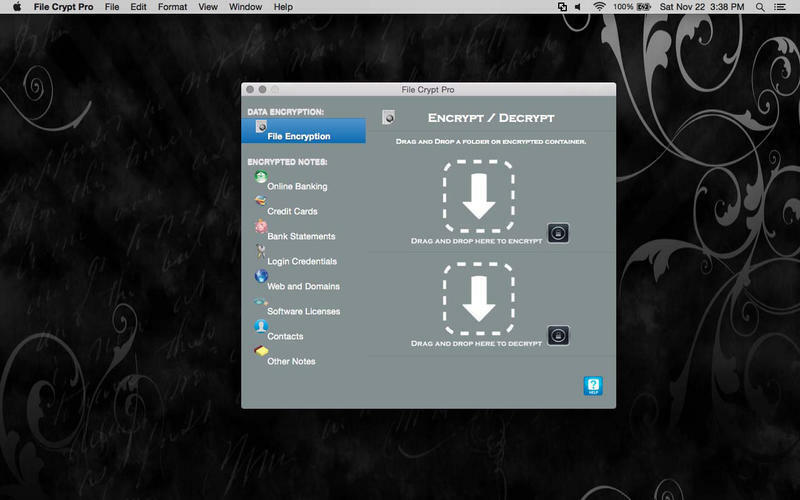 File Crypt Pro is a simple and fast encryption or decryption software solution with an easy drag-and-drop interface. File Crypt Pro uses AES-Twofish cascade encryption algorithm for a improved encryption. It is a standard encryption algorithm, commonly used by businesses and governments. You can store any confidential information inside File Crypt Pro without been worried that your data will be compromised. File Crypt Pro needs a review. Be the first to review this app and get the discussion started! File Crypt Pro needs a rating. Be the first to rate this app and get the discussion started!